See Photos: Kareena Kapoor's Midnight Birthday Bash Was All Glitters & Smiles! It's our Poo's birthday, guys! Yup, the star who dazzled us with her onscreen presence and gave us iconic lines like 'main apni favourite hoon' has turned 38 today. And to celebrate the occasion, her fam-jam threw her a midnight party and it called for the entire Kapoor-Khan clan to be together. There were caps, cake, and balloons and it sure looked like a lot of fun. But we really missed Taimur and Inaaya. 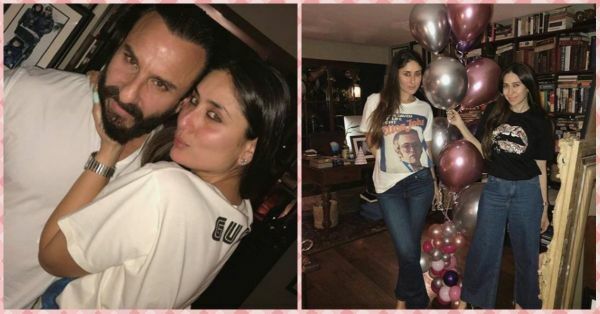 Last month, the families had come together for Saif's birthday celebrations and it was also a low-key affair like this one. Bebo, as always, made a statement with her outfit last night and we're loving her personalised cake. Check out all the pictures from her birthday party! Birthday celebrations with your family is the best, right? And one with daddy dearest. Also, Bebo's no makeup look is stunning! Oh, everyone's there and they've got party hats on! Saif in a white kurta pyjama looks hot as hell! Was it even a party if you didn't take crazy boomerangs together? Some sparkles and smiles are always welcome! And because it was the Queen Bee's birthday, the entire B-town took to Instagram to wish Kareena. 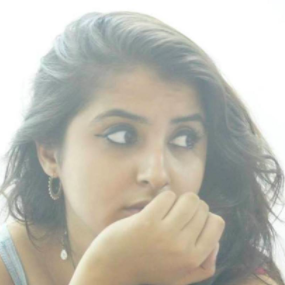 Here's what her friends and favourites said. Alia Bhatt shared a picture of the two together. Everyone knows that Bebo is Alia's inspiration. Happy birthday bebo🍾🍾🍾🍾 you truly are and will remain the life of every party🎉 love you loads and loads always!! Even Katrina Kaif wished Bebo with a heartwarming note.